Karl G. Malmgren was born in Orebro, Sweden in 1862. Malmgren received his education in architecture in his homeland of Sweden, as well as in Berlin, Germany. He practiced as an architect in Europe for eight years under the Swedish architect P.L. 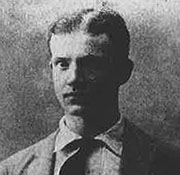 Anderson, before he immigrated to Seattle in 1888. In 1889, Malmgren moved to Spokane, and found work as a draftsman for Kirtland K. Cutter and John Poetz. 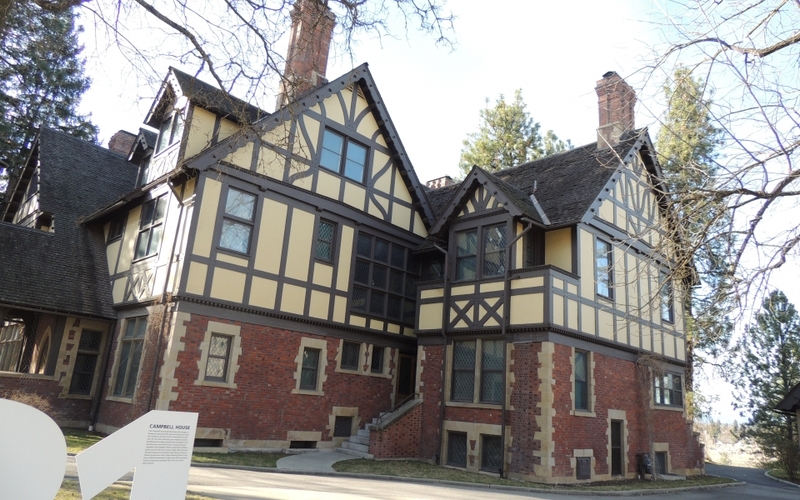 Like many of the other architects who came to Spokane during the decade, Malmgren was drawn to the Inland Northwest by the increased job opportunities for architects after the 1889 fire in downtown Spokane. By 1894, after Poetz had retired, Malmgren became Cutter’s full partner in the firm, a partnership that would last until 1917. Most architectural historians agree that Cutter was the primary hand for the design of the firm’s buildings, while Malmgren focused on drawing plans and oversaw the construction aspect of projects. 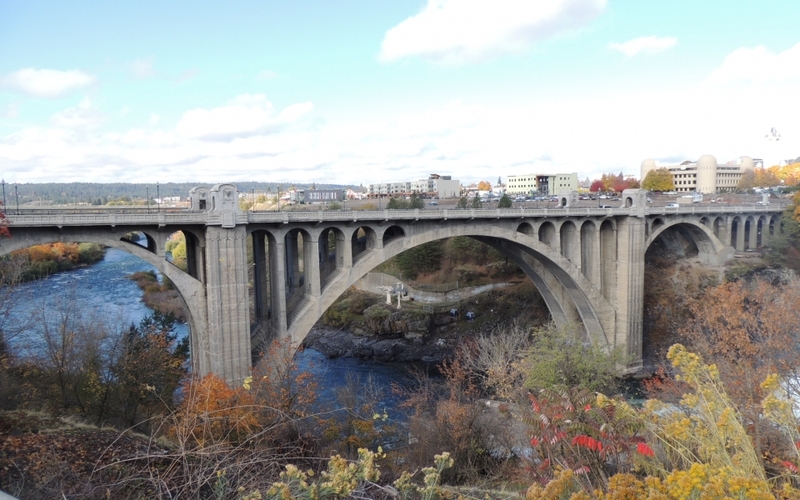 The method proved successful, as working under the name Cutter & Malmgren, the duo was extremely influential in the early architecture of Spokane and quickly built a reputation. 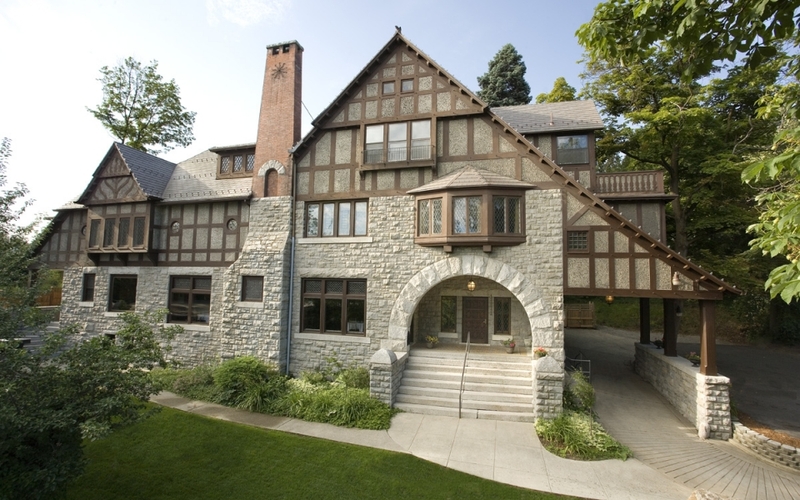 As a result, the firm got numerous high profile commissions from the social and political elites of Spokane, such as the Campbell House, Patsy Clark Mansion, Corbin House, Jay P. Graves House, Nuzum House, Glover House, Thomas House, and Malmgren’s Spokane home. 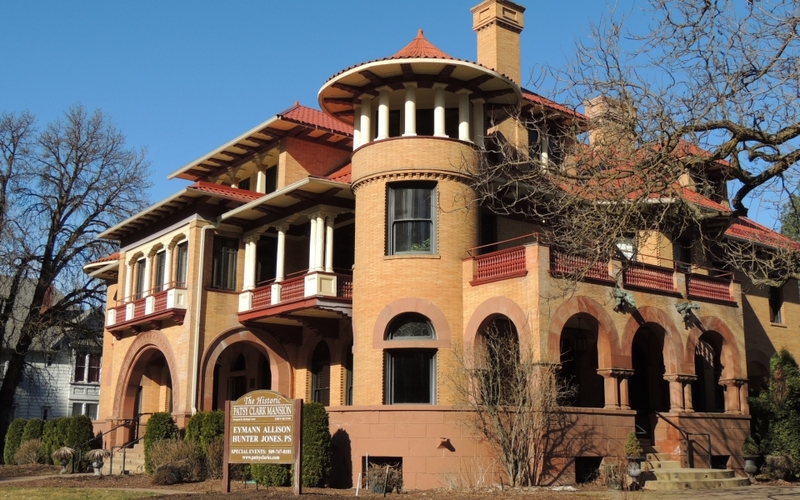 Many of these residential structures remain in good condition, including the Campbell House, which is maintained and operated as a part of the Northwest Museum of Art & Culture in the Browne’s Addition Neighborhood. 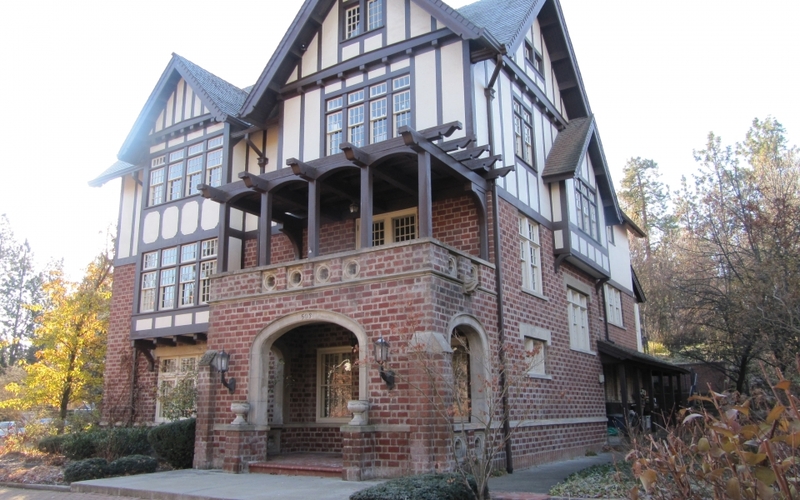 The firm was known for executing a wide variety of architectural styles for their residential structures, tailoring their services to the individual families. 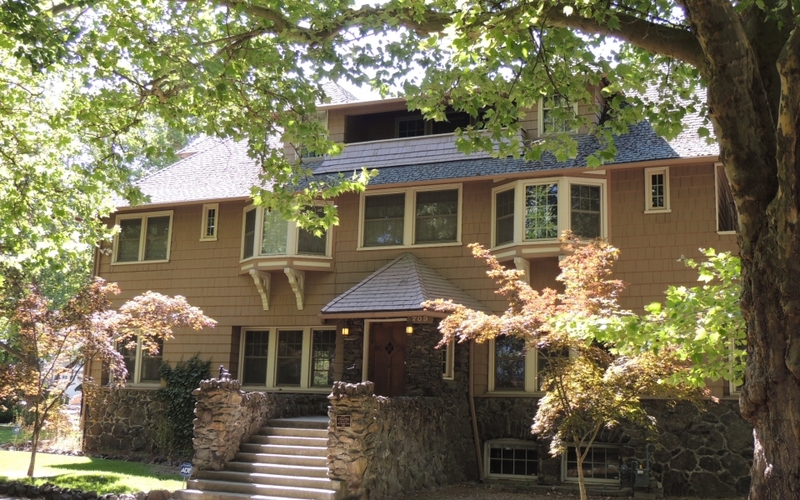 In addition to many well-known houses around Spokane, Karl Malmgren and Cutter are also responsible for designing some of the most recognizable buildings and structures in the downtown area. 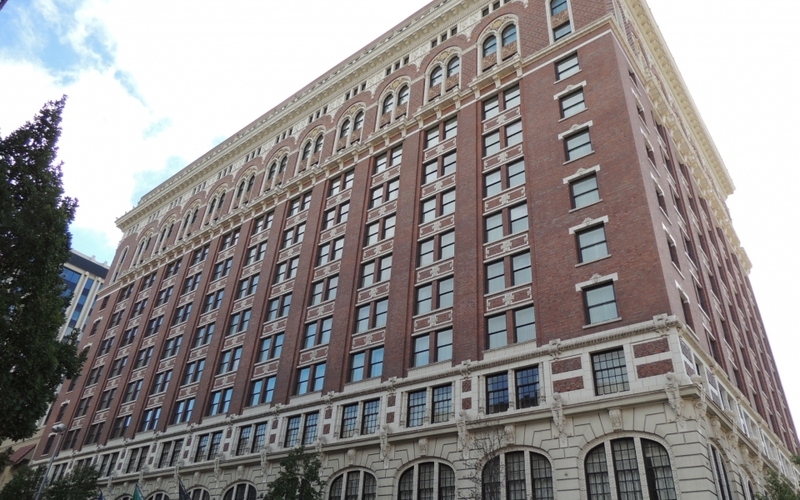 Among the most prominent of these structures include the Washington Water Power Substation, Davenport Hotel, Spokane Club, Monroe Street Bridge, Central Steam Heat Plant, Sherwood Building, Robertson Building, and many more. 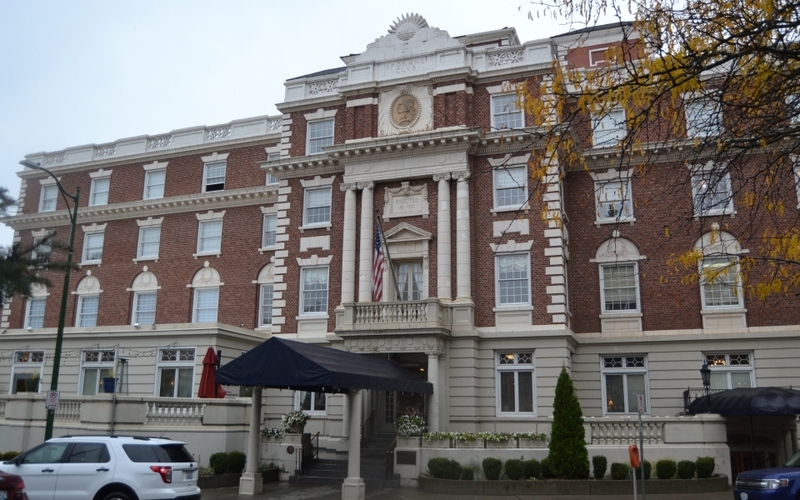 Malmgren also helped establish the Spokane Society of Architects in 1899. Karl Malmgren’s work remains an integral part of the architectural identity of Spokane, assisting in the creation of many of the Downtown Spokane landmarks. Malmgren died in Spokane of throat cancer on May 21, 1921 at the age of fifty-eight. Houser, Michael. “Karl G. Malmgren.” Washington State Department of Archaeology and Historic Preservation. Ned M. Barnes Northwest Room Vertical File: Spokane Architects- Malmgren, Karl Gunna. Spokane Public Libraries.